Every day, Loudoun Water delivers healthy drinking water to more than 290,000 people in our service area. Loudoun County is one of the fastest growing counties in the nation and as a result our customer base is growing exponentially. Whether you are just starting service with Loudoun Water or have been a customer for years, it is our pleasure to serve you. Managing Your Account is Easy! Did you know you can enroll in auto debit, view your account balance, pay your bill, enroll in eBilling, get text alerts and see your payment history online? Register for LW Connect and you'll have that information at your fingertips! 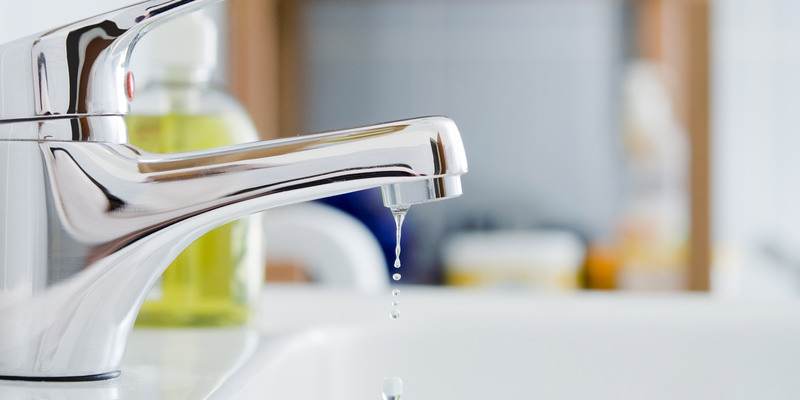 Water conservation is not only good for the environment, but it helps to save on water bills. With only 1 percent of the planet’s water available for human use, Loudoun Water encourages responsible indoor and outdoor water use. Need help with your account? Our Customer Relations team is here to help you from 8:00 a.m. - 5:00 p.m. Monday - Friday.